Symbiotic Publisher is SNI's handmade proprietary Content Management System (CMS), which powers, in some iteration, the sites of clients, serves as the proprietary backbone for specialized data platforms for our clients and our own needs, and, moreover, serves as the CMS for our revolutionary County NOWs Moderated Informational Platforms, and our prototype Beaufort County NOW. Let me clear on this one issue, Beaufort County NOW is the only news and information cyber site that actually publishes our traffic numbers on a regular basis. The month of August for BCN was nothing short of an outstanding month, where we bested our best in: unique IPs per day, hits, while coming in a close second in page views, and exceeding a number of important milestones. 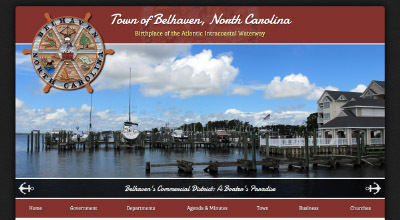 Recently an associate of mine in other professional life, county commissioner expressed to me, "I really like Beaufort County NOW; however, I look at the latest articles, I see one I want to read when I find time, and when I come back its gone." 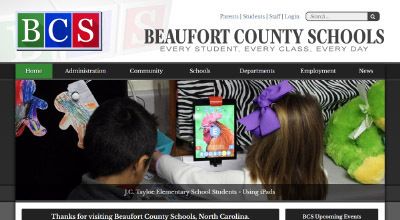 July served as a month of firsts for Beaufort County NOW as we set a number of new standards as our readership continues to grow and the quality of our product continue to supersede our competition, but not our expectations. 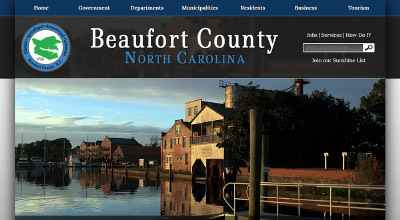 Beaufort County NOW is our prototype; I've said it often. And as our prototype, my next proof is to prove that the site makes money, which it will once we take the time away from our many projects to sell others space on our well developed, well traveled platform. 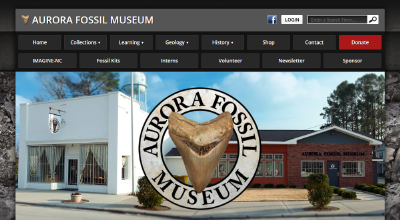 Symbiotic Publishing Company, a division of Symbiotic Networks, Inc., and developer and owner of the concept of geocentric moderated informational platforms, will expand its publishing and coverage into Pitt and Craven Counties.